Burgin Ltd | Air Conditioning | Electrical Services | Liquidation. Let Delta T help you. Burgin Mechanical and Electrical services have been supplying quality air conditioning, ventilation and electricals throughout the Essex and London regions for over forty years. We at Delta T Mechanical and Electrical are here to help fill the void that Burgin has left, we offer a full turnkey service for air conditioning, ventilation, refrigeration, and electrical services throughout the country. We have worked with Laura Ashley, New Look, GAP, Greggs and many other large retailers as well as providing services to small businesses and home owners alike. No matter which of our Mechanical and Electrical services you require you can be confident that you will receive the same reliable and quality service that Burgin mechanical and Electrical used to offer. If you were an existing customer looking for air conditioning maintenance or installation, or perhaps you have the need for an air conditioning repair we have a fleet of engineers operating throughout the country to look after your every need. We are experts when it comes to ventilation both domestic and commercial and can assist with your existing installation or quote for any new works you may require. Our Electrical department has many years’ experience dealing with customers of all sizes from commercial and industrial installations, test and inspections to remedial works. If the loss of Burgin has left you needing a trustworthy contractor you can rely on then give our helpdesk team a call where we at Delta T will be glad to assist you with your requirements. 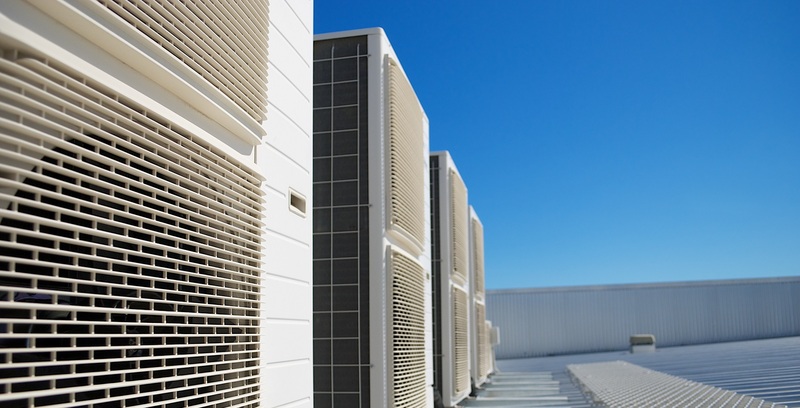 We are accredited suppliers and installers for Daikin, Mitsubishi Electric, MHI, Samsung, Airedale, Denco, Stultz air conditioning and all other main stream marques. Our Electrical arm is a fully NICEIC accredited domestic and commercial installer. We are here to help with any previously quoted works or future tendered works you may have had from Burgin, send us a copy of the quotation and we will endeavour to provide a quality service from start to finish that Burgin would be proud of!